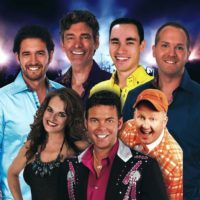 The music of Patsy Cline & other country classics and the comedy of one of Branson’s most popular and beloved comedians! "Enjoyed this show more than once!" "She put on a most outstanding performance." "It was a very outstanding show and we really enjoyed it." – Wilbert & Dorothy K.
Starring CJ Newsom & Terry Sanders! Classic Country’s Patsy Cline & Friends! LIVE Band & Cast of the Show! 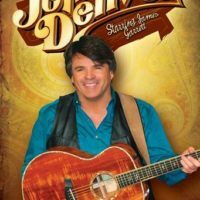 Booking tip: CJ’s Classic Country & Comedy is very popular, advance reservations are recommended! You save up to: $248.79 (68%) off! You save up to: $148.79 (40%) off! 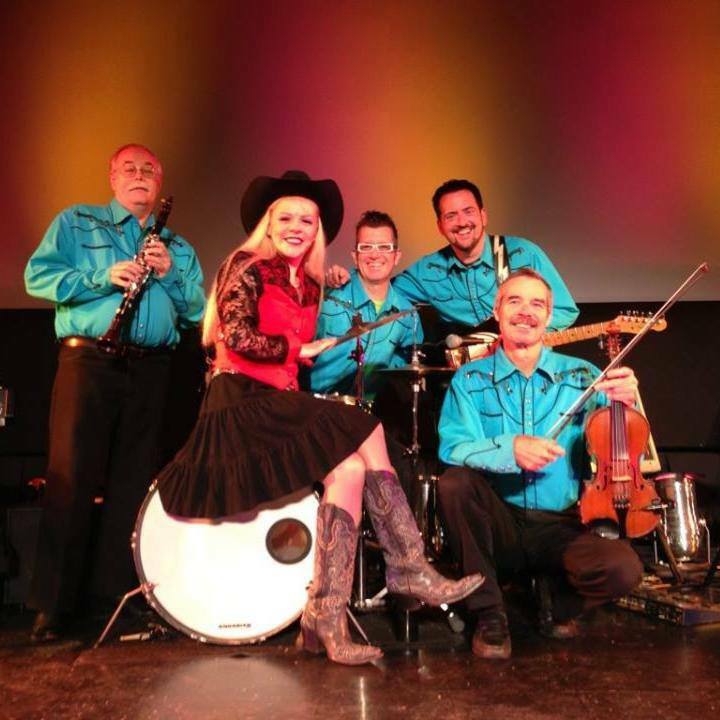 A Tribute to Patsy Cline & Country Music Stars! 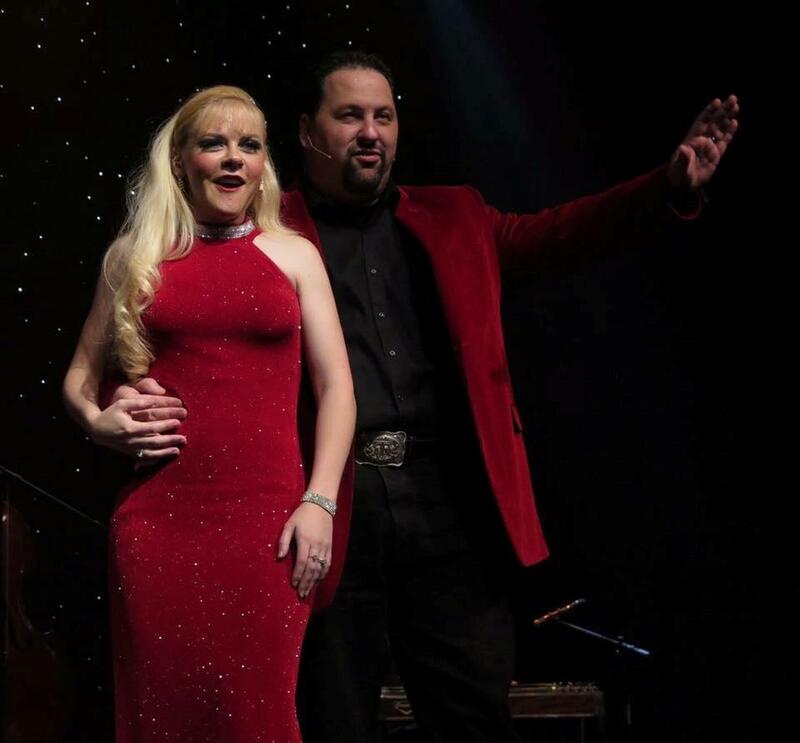 Settling into her new home, Branson entertainer CJ Newsom will bring to life the music and hits of one of country music’s legends with the all-new CJ’s Classic Country & Comedy show! 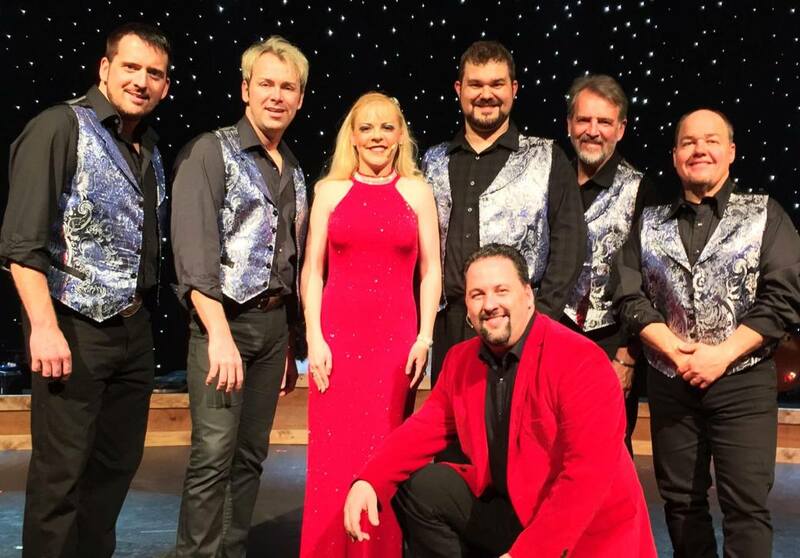 Formerly the “Patsy Cline & Friends Show,” this high-energy production will take you on a trip down memory lane as you hear some of the most popular and loved songs from the late, great Patsy Cline and other classic country stars! 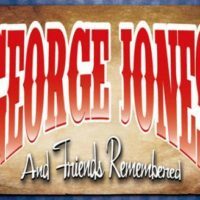 You will hear all of the classics that have become standards in country music including: “Crazy,” “I Fall to Pieces,” “Sweet Dreams,” “Walkin’ After Midnight,” “She’s Got You,” and many more that you know by heart. 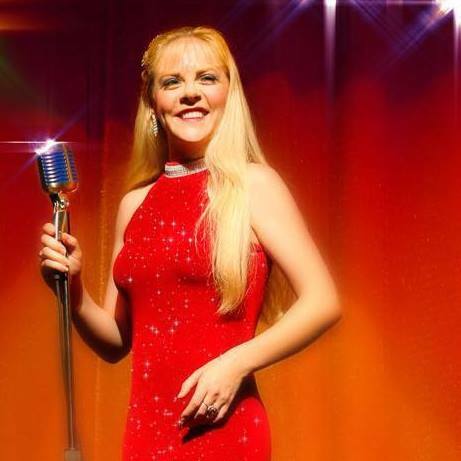 Celebrate the life of one of country’s leading ladies as CJ recounts stories from Patsy’s life, shares insight into some of her music, and performs a stellar show that will leave you wanting more. The Incredible Talent of CJ Newsom! 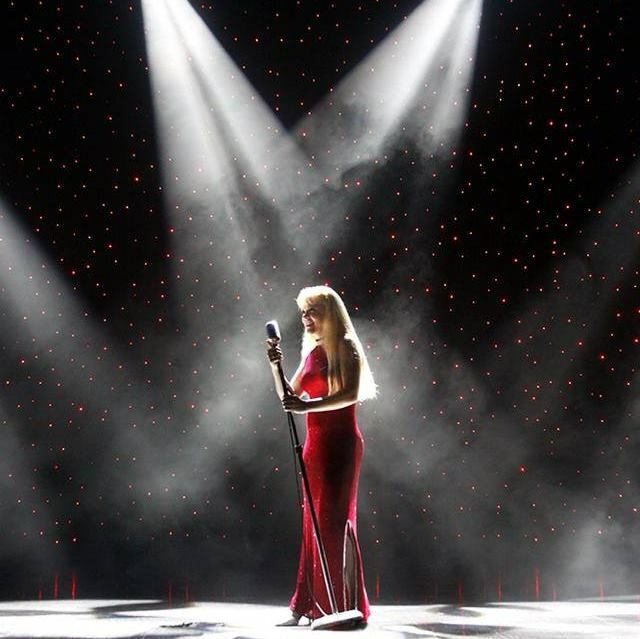 A multi-talented performer in her own right, CJ Newsom brings her performance experience to the forefront as she shares the songs and sounds of Patsy in this moving tribute show. 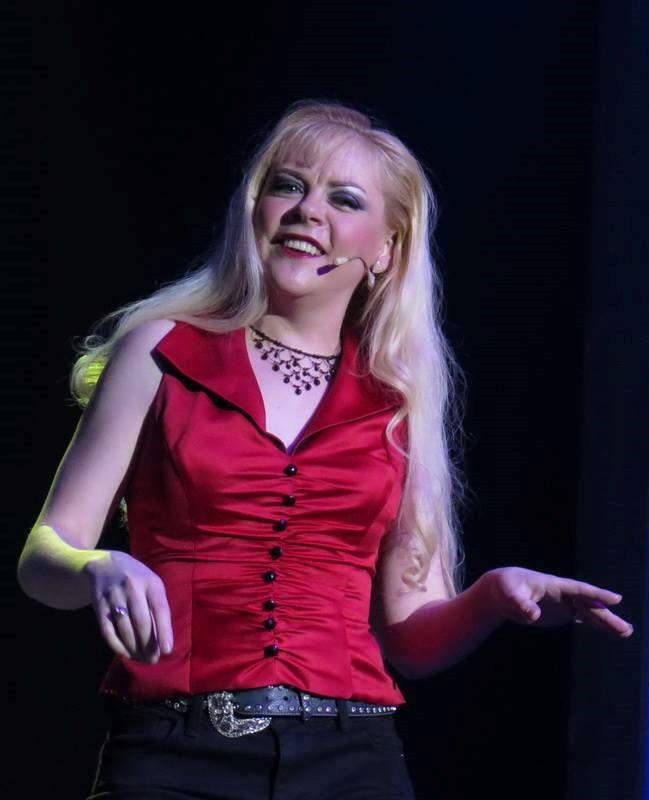 From the Branson area, CJ has performed in several of the popular shows in town – from her six year stint with the John Denver Tribute Show to various appearances in different shows throughout her time here. 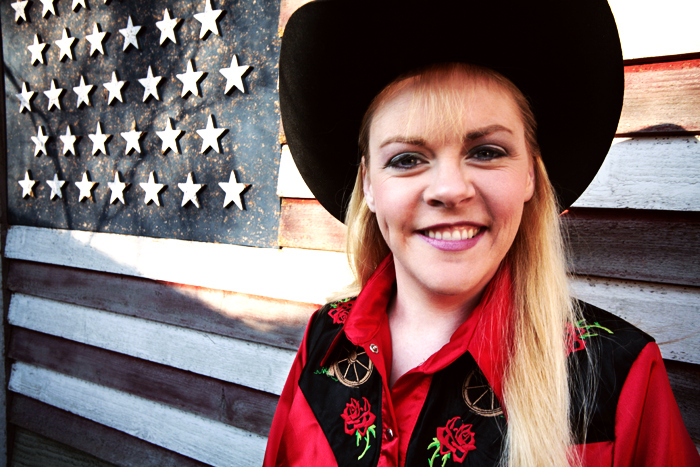 She will share her admiration and love for Patsy’s songs through her stories and music in this family-friendly show. Featuring the Hilarious Terry Sanders! Joining the show is none other than famous funnyman, Terry Sanders! 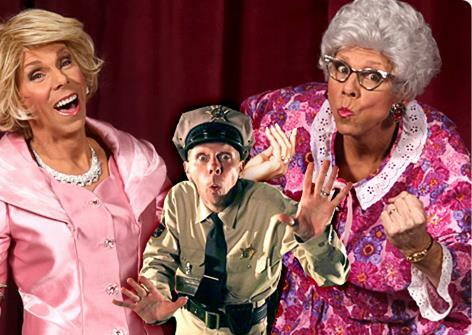 One of the funniest and most enduring performers in Branson – Terry has shared the stage with nearly every performer in town, bringing his hilarious characters and side-splitting comedy to life that will have you rolling with laughter in the aisles! 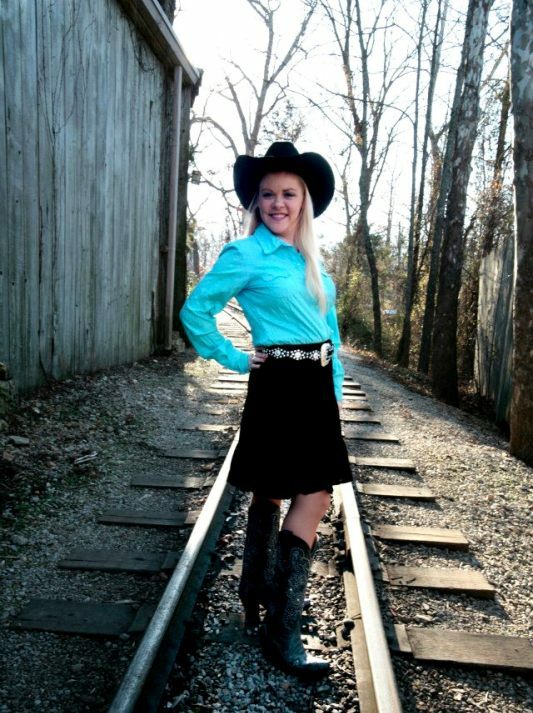 Sharing the stage with her will be one of the most talented casts of musicians to be heard in Branson! 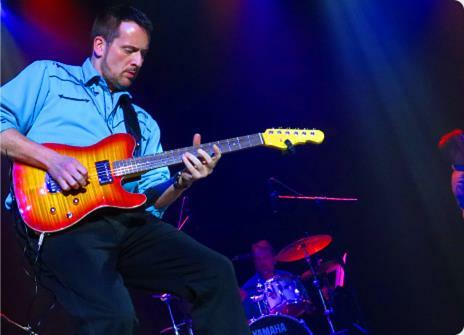 George Geisser, Robert Terry, Brian Duvall, and Jame Goldapp will bring their talented musicianship and help bring back to life the spirit and sound of Patsy through their great playing. Music from Country’s Greatest Female Stars! 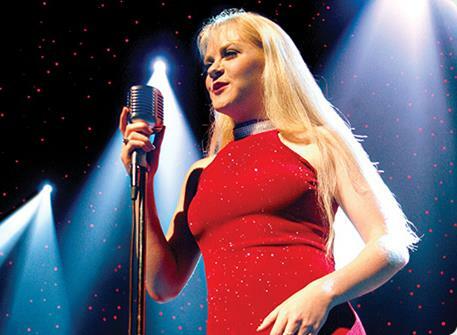 While the show prominently features Patsy and her music, you will also experience many of the hits that helped shape a generation of songwriters and singers. The hit singles of Reba McEntire, Judy Garland, and Loretta Lynn will also be shared during your musical trip back in time. Catch this remarkable tribute in a new theatre for the new season! We had CJ be our entertainment at the Charlie Troop 1/9th Cavalry Thirsty-Six Reunion on September 29, 2016. She put on a most outstanding performance. She involved as many of the Troopers in the show. Patsy Cline became alive on our stage. 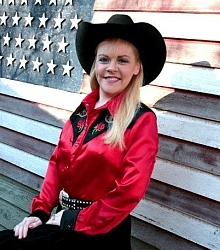 Anyone who is planning a Reunion in Branson and does not hire this young lady is making a big mistake. She was worth 10 times what I paid her and every Trooper in attendance agreed. CJ does a maginificent performance. She not only has a great voice; she also has such style and grace. The side splitting comedy of Terry Sanders and all the many characters he portrays is second to none!! Enjoyed this show more than once! We saw her show last week on Sept 12, 2017. It was a very outstanding show and we really enjoyed it. We had photo taken with her after show. She sounds just like Patsy Cline. We had front center 3rd row seats. Took lots of pictures. I would come back anytime to see it again. Had friends in from out of town. They saw four other “Top” shows. They all agreed C.J. 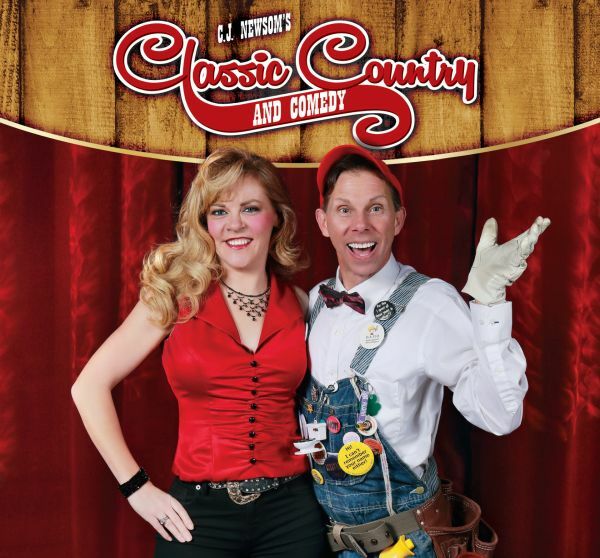 Newsom’s Classsic Country @ Comedy was the best! One of the best shows I’ve ever seen. A must see in Branson!